Fits years 2005, 2006, 2007, 2008, 2009, 2010, 2011, 2012, 2013, 2014, 2015, 2016, 2017, 2018 Get more horsepower and fuel mileage with these Nissan Frontier headers from Doug Thorley.. 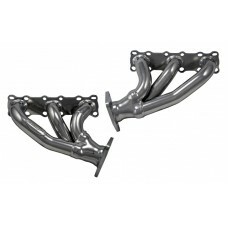 Fits years 2005, 2006, 2007, 2008, 2009, 2010, 2011, 2012, 2013, 2014, 2015Get more horsepower and better fuel mileage with these Nissan Xterra headers from Doug Thorley! OFF-ROAD USE ONLY ..